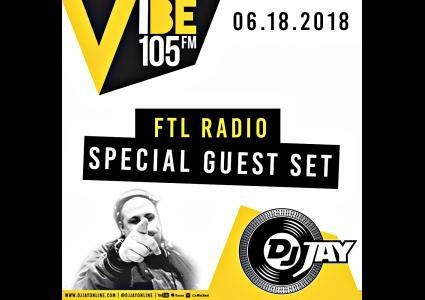 Jay lays down 2018 Dancehall, Afrobeat & Trap in this mix live from the Vibe 105.5FM Studio's in Toronto. FTL Radio hosted by DJ Ritz showcases the biggest new hip hip, trap & dancehall the world has to offer. This mix is about 25 minutes long which includes Dubs, Remixes and brand new singles. Toronto, home to 2.6 Million people hosts a parade once a year which brings travelers from all over world to the biggest Caribbean festival weekend north of its home. Caribana is a time to celebrate in Toronto with all your favorite Soca artists and DJ's. 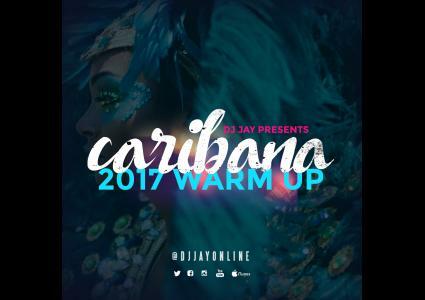 This mix gets is a collaboration of some of the hottest carnival and crop over songs of 2017 + some of my favorites. Toronto, home to 2.6 Million people hosts a parade once a year which brings travelers from all over world to the biggest Caribbean festival weekend north of its home. Caribana is a time to celebrate in Toronto with all your favorite Soca artists and DJs. 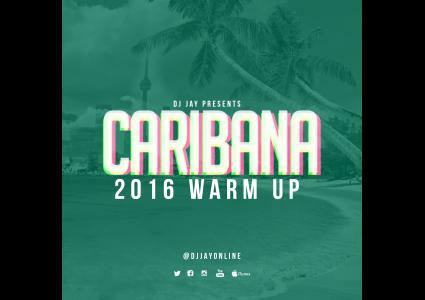 This mix gets you warmed up for the Caribana weekend which is upon us. 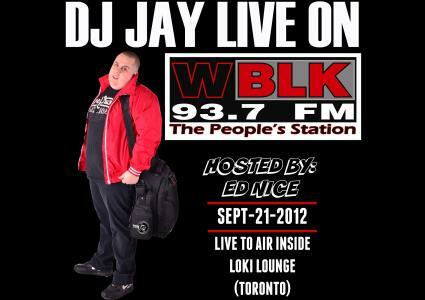 THIS RECORDING WAS RECORDED LIVE INSIDE LOKI LOUNGE (TORONTO) BRODCASTED ON WBLK 93.7 (THE PEOPLES STATION) SEPT 21st 2012. 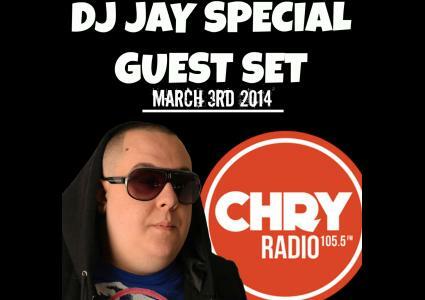 FOLLOW DJ JAY ON ALL SOCIAL MEDIA & DOWNLOAD HIS FREE MIXES!